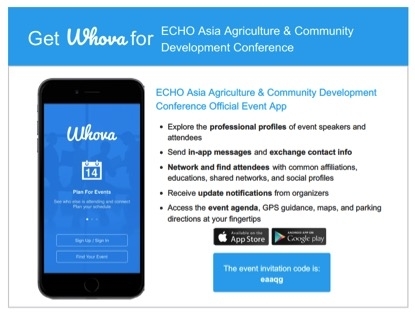 Conference Mobile Application- Download Whova today! Little more than 1 week until conference! Welcome to ECHO Asia’s “Improving Lives” Conference Page 2017! We are now one week away! We have confirmed dozens of workshops and over 200 participants! This is going to be a great network opportunity as well as amazing exchange of ideas from across South and Southeast Asia. If you haven’t signed up for this event, please do so today!We are pleased to give you more information below as well as the the opportunity to register. We are still offering day registration packages. Your participation is integral to seeing this conference become a success! If you are not yet a network member and wish to be, please go to ECHOcommunity.org to register for this event as well as our resources, publications, and free seed distribution. Welcome and we look forward to having you in Chiang Mai in October! Conference Agenda is now live online and on the Whova app! To view the conference agenda online Click here! The theme of this conference is “Improving Lives” and it is a time for NGO workers, agriculture missionaries, development agents, farmers, and organizations working at every level from across Asia to come together for a mutual time of learning, networking, and encouragement. During this four-day event, participants will hear from experts in the fields of agriculture and community development, learn practical techniques for smallholder farmers and gardeners, and receive hands-on training in sustainable agriculture and community development. In an effort to help more people attend, we have been able to keep our costs low for the event and even have a limited number of scholarships to help Asian national workers attend! The event includes nine morning plenary sessions that cover a wide range of topics such as: backyard gardening for increased nutrition, getting into coffee, the training of trainers, an introduction to plant and soil nutrition, smallholder seed and silage systems, best practices in community development, and business for transformation, among many others. To read the bios and abstracts of our plenary speakers, please see below. All plenary sessions will be in English but simultaneously translated into Thai. In the afternoons, the conference will feature concurrent workshops for participants, with a total of 42 workshops on a wide range of topics, offered in English and Thai. Many of the workshops will be hosted by experienced conference participants themselves. The conference registration fee includes a 1-day post-conference tour on Friday, the 6th of October, which will allow all participants to go on a site visit to one of 8-10 sites around Chiang Mai to see and experience some of the techniques, ideas, technologies, plants, etc. highlighted during the conference. Some of the potential site visits will include trips to see: a coffee roaster and coffee bar operation; natural building techniques on a Small Farm Resource Center (SFRC); MaeJo University’s mushroom culture and vermicomposting; a renewable energy resource center; a community-led seed bank; and a trip to see green manure cover crops in practice. Continuing from 2015, this year’s conference will also include a Poster Session where ECHO Asia network members, conference participants, and partner academics will be able to present a poster to share and exchange information and experiences, particularly in regard to experimentation, crop evaluations, or to showcase an agriculture development project. These posters will be presented the first evening of the conference, on October 3rd. In addition to presenting a poster, presenters may also submit a manuscript for inclusion in our reviewed conference proceedings that will be distributed through ECHOcommunity.org and other electronic means. If you and/or your organization would like to submit a poster (paper submissions lo longer accepted), please see below for more details. We will also host a seed exchange in which all participants can exchange seeds with one another to help promote and conserve crop biodiversity and to help utilize local plants of interest or promise. All participants are encouraged to bring 10 small packets of their favorite Open Pollinated (those seeds that can be saved by farmers) seeds to the conference for a seed exchange on the last day. Everyone is encouraged to bring seeds and participate in this exciting event, and ECHO Asia will also supply seeds from our seed bank, so all will have seeds to take away and share. 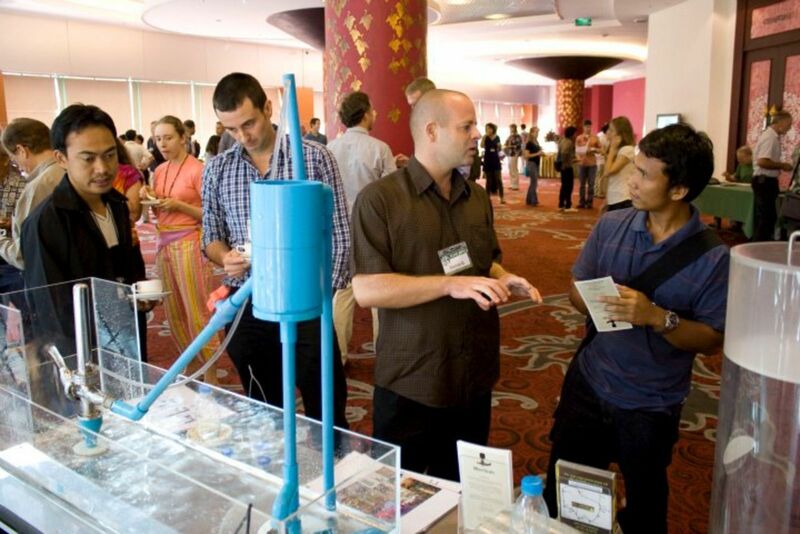 At each biennial conference, ECHO Asia invites partner organizations and like-minded businesses to participate in our “Resource Fair.” The Resource Fair allows groups and organizations to rent a booth/table for $50 that can be used to display materials, network with participants, and sell products. These tables are featured during coffee and meal breaks for participants to visit. If you or your organization is interested in renting a table for the resource fair, please contact our staff at echoasia@echonet.org. 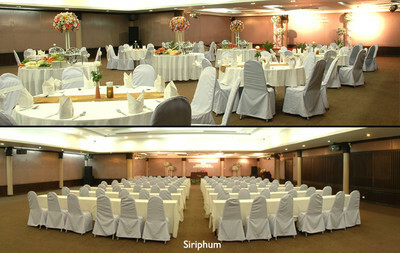 This year’s conference will be held at the Holiday Garden Hotel and Resort in Chiang Mai. Fees are $200 for the day package, $250 for a shared room at the hotel, and $300 for a single room at the hotel. Registration fees include: four nights at the Holiday Garden Hotel with 4 breakfasts, conference participation for three days, a fourth day of post-conference tours, 4 lunches, 2 coffee breaks daily, a banquet dinner on Thursday evening, and for those that select the hotel packages. To register, please click the link below! Scholarships are no longer available. We are happy to announce we have awarded scholarships to 8 people from 8 different countries! We hope to see you in Chiang Mai this October and please spread the word! Conference registration includes 4 nights accommodation. 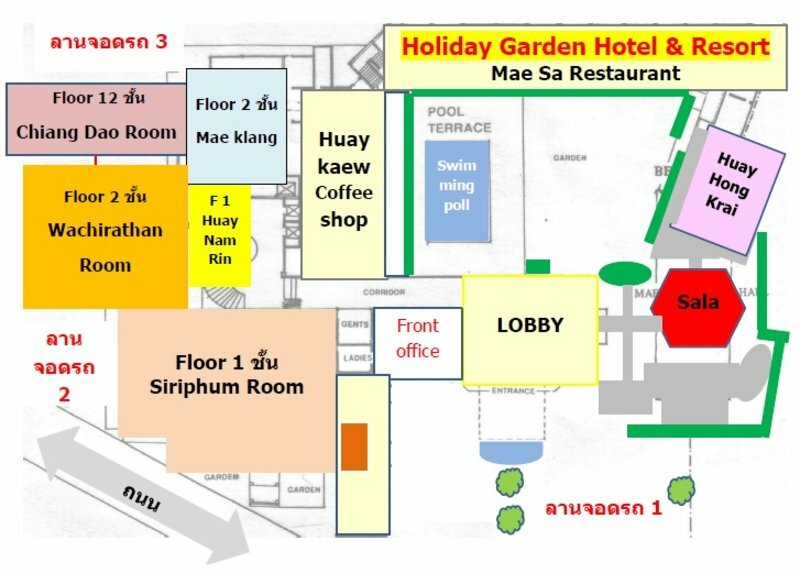 However, if you are coming early or staying late (up to 3 days before or 3 days after) you can book extra nights at the same conference rate of 900 THB per room per night (including breakfast). If you are interested, simply email the hotel (info@holidaygardenhotelandresort.com), introduce yourself and explain you are part of the ECHO Asia conference. Let them know the days you would like to book (in addition to conference) and they will confirm with you! To register, it’s easy. Simply click the link below for logistics and event details. We have separate packages for day visitors, shared room option, single room option, or your spouse that is traveling with you but won’t attend the conference. Once we have received your registration, our staff with contact you will payment details. We offer payment through PayPal, Western Union, or bank transfer through Bangkok Bank. We look forward to having you as your partnership and participation in this conference makes all the difference! We are pleased to announce that our 2017 conference in Chiang Mai will feature an opportunity to submit a poster for display! For the detailed information and/or to submit your poster, please click below. Poster Session: Please consider creating a poster for display at the conference venue. Your poster can then be viewed by other conference delegates at their leisure, as well as during designated times for poster presenters and other conference attendees to interact. There will also be an opportunity, during a late-afternoon or evening session, to give a five-minute oral summary of your poster. Home garden interventions are one of few agricultural interventions with a proven effect on nutritional outcomes and potentially contribute to 8 of the 17 Sustainable Development Goals. Despite a recent surge in interest, there remains a lack of knowledge about the most effective ways to implement home garden interventions. Through this session, Pepijn will share some of the experiences of the World Vegetable Center in home gardening for better, healthier lives. 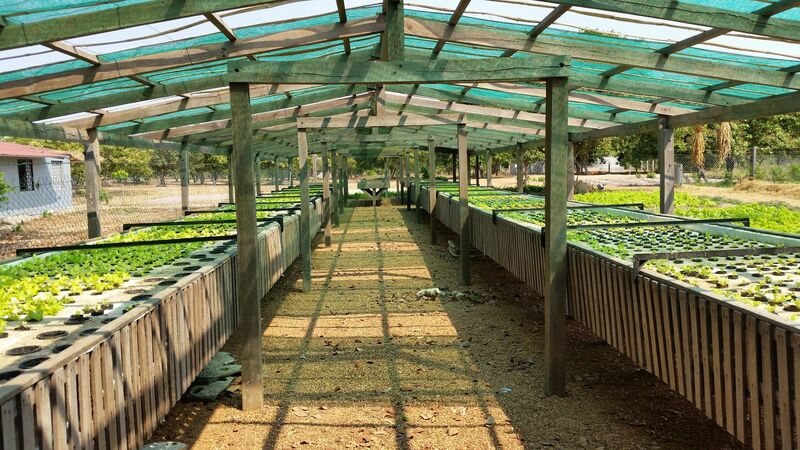 The World Vegetable Center is a non-profit, autonomous international research center that improves incomes and diets in the developing world through increased production and consumption of affordable, safe and nutritious vegetables. This is achieved by nurturing affiliations with funding agencies, governments and variety of collaborators with complementary skill sets to create and implement research projects with sustainable impact on the prosperity of vegetable value webs and human health. Projects are carefully coordinated to maximize the scientific credibility of research outputs, outcomes and impact. 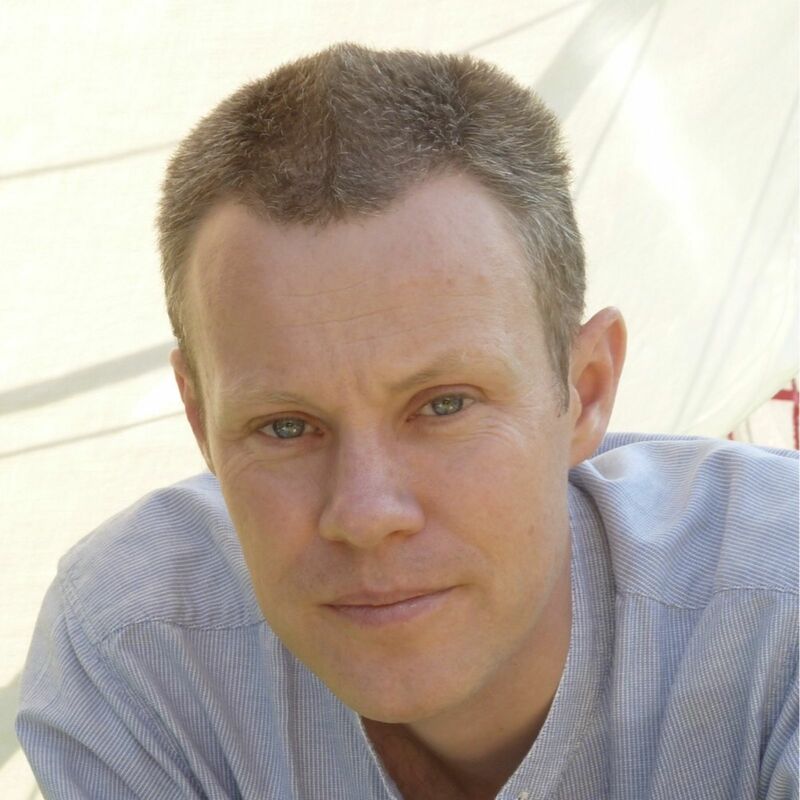 Pepijn Schreinemachers is Flagship Program Leader – Enabling Impact at the World Vegetable Center (WorldVeg) and based the Center’s regional office in Thailand. He coordinates the work of the World Vegetable Center with regard to scaling approaches, monitoring tools, knowledge management, and impact evaluation. He holds a PhD in Agricultural Economics from the University of Bonn and an MSc in Development Studies from Wageningen University. Seeds are one of the most important factors influencing yield potential. One of the farmers’ most critical management decisions is the selection of seed source and variety. The cost of seed (for planting) usually is 20-25% of the total cost of production. Based on the survey and interviews conducted, USAID-ERA in partnership with several Senegal governments, public and private institutions conducted a three-part seed training and education program focusing on seed technology, analysis and evaluation. In August, 2015, we completed both the technical (workshops) and practical (laboratory and field) training programs and awarded 30 laboratory and field technicians with certificates. 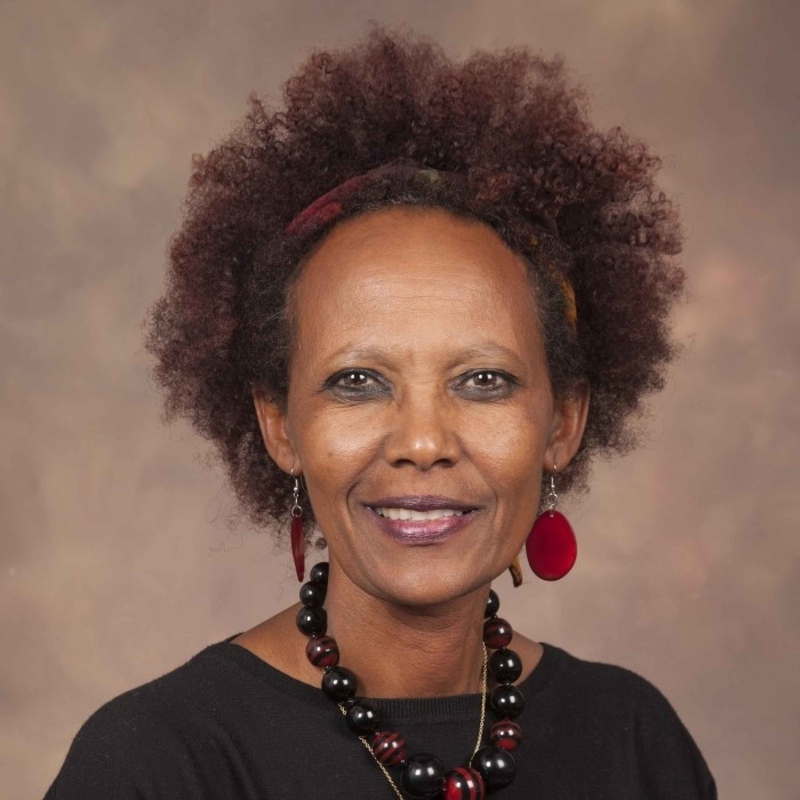 Dr. Ozzie Abaye is currently a Professor of Agronomy at Virginia Tech, where she has a research, teaching and extension appointment in the area of alternative crops, grassland management, and international research and development. Born and raised in Addis Abeba, Ethiopia, has been in the U.S. for the last almost 40 years. Abaye earned her B.S. from Wilson College, PA, and M.S. from the Pennsylvania State University in Animal and Dairy Science (The effect of temperature and light intensity on chemical composition and digestibility of temperate and tropical grasses). 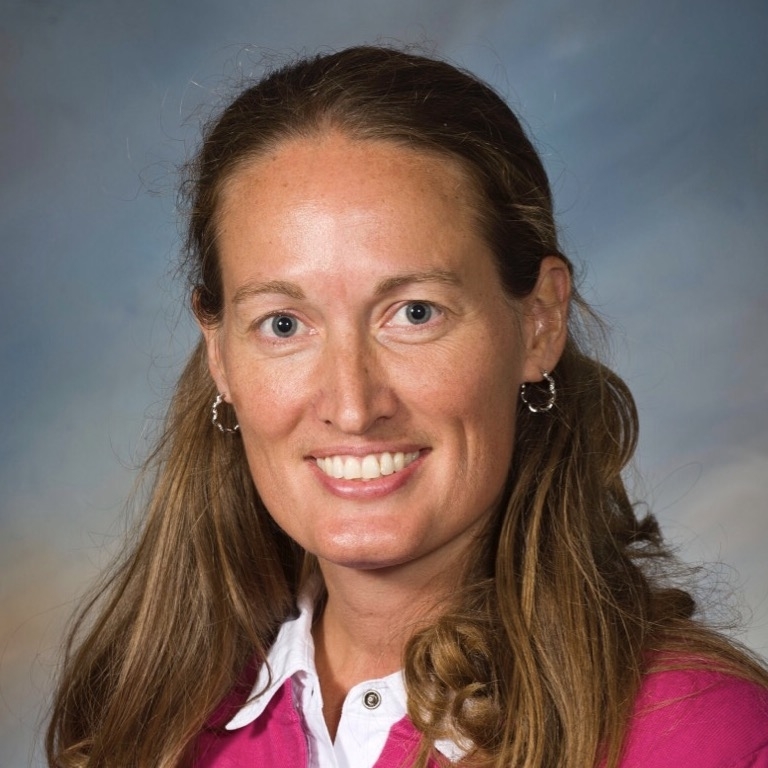 She earned her Ph.D. from Virginia Tech in 1992. The title of her dissertation was: “Influence of grazing sheep and cattle together and separately on soils, plants and animals. Her graduate research emphasized improving the feeding value forages and animal utilization”. In a country where 30% of the population live under the poverty line, how does one help bring about sustainable livelihood as well as spiritual, social and environmental changes? One business at a time. This workshop will unveil the work that has been done in Myanmar in the past 3 years by Business for Transformation (B4T) through a unique model that is now being used in 11 other countries. 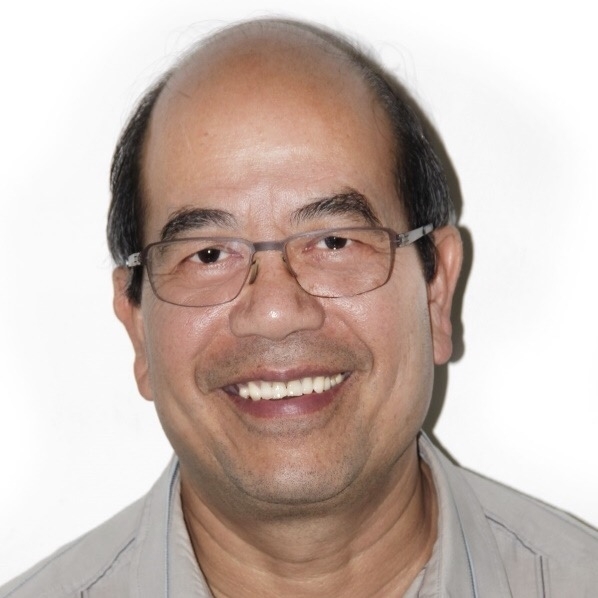 Laval Yau ran a Canadian chemicals company for most of his 32 years in business. He took early retirement in February 2011 to devote himself to philanthropic work in India and since September 2013 has been based in Yangon, Myanmar with Business for Transformation (B4T). The goal of B4T is to bring transformation in needy communities through business instead of charity and welfare. 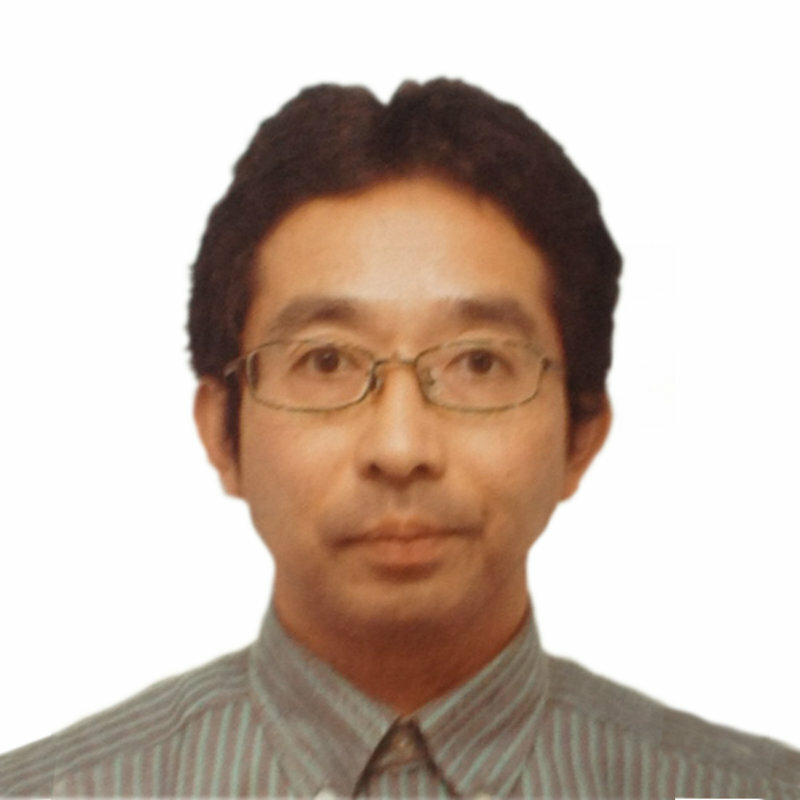 Dr. Yau is a graduate of the University of London, England (B.Sc. in Biochemistry and Ph.D. in Chemistry) and of the University of Toronto, Canada (Masters in Business Administration). Soils of smallholder farmers are often depleted of organic matter and available soil nutrients, and may also be acidic and/or saline. We will review the causes and extent of these soil-related challenges in the developing world. A variety of possible management responses to these challenges will be compared and contrasted, including conservation agriculture, practices to increase soil organic matter, liming, and use of fertilizers and other soil amendments. We will also discuss the importance of maintaining a positive nutrient balance for plant macronutrients. Soil degradation has been identified as a critical constraint for improving agricultural productivity in smallholder agriculture. Therefore, understanding how to manage soils for improved fertility is paramount for successful agricultural development. 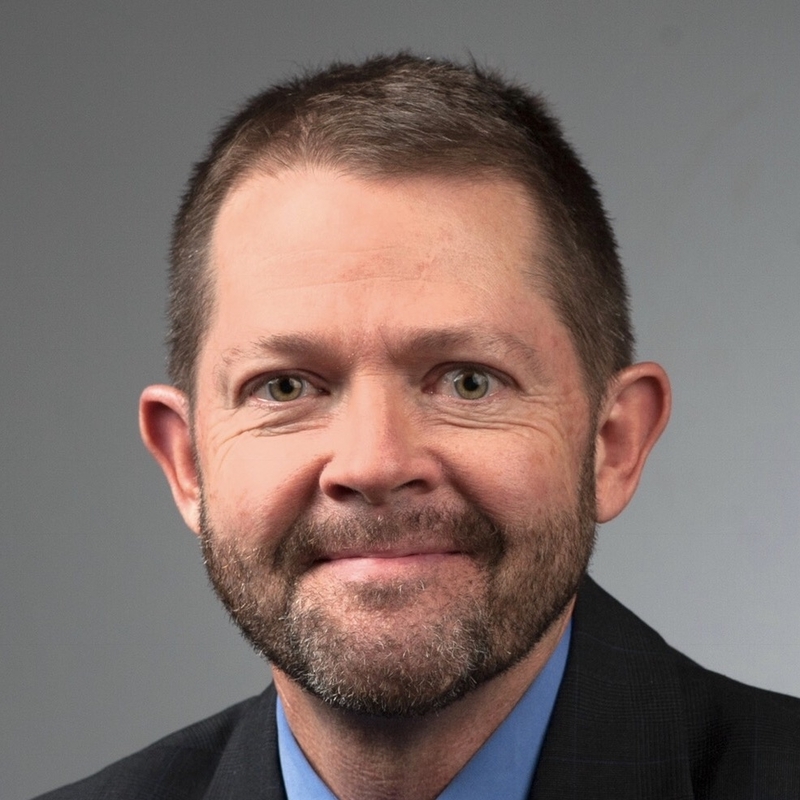 Dr. Tom Thompson is Associate Dean and Director of International Programs in the College of Agriculture and Life Sciences and Professor of Agronomy at Virginia Tech. He earned BS, MS, and PhD degrees in agronomy and soil science. He was an academic department head at two universities, including Virginia Tech. He has published >50 refereed journal articles and garnered more than $9.7 million in extramural funding in support of research and outreach on efficient use of irrigation water and nutrients in cropping systems. He spent a sabbatical leave in Israel during 2004. His recent research and outreach have focused on the adoption of conservation agriculture practices in smallholder farming systems of Haiti and Senegal. 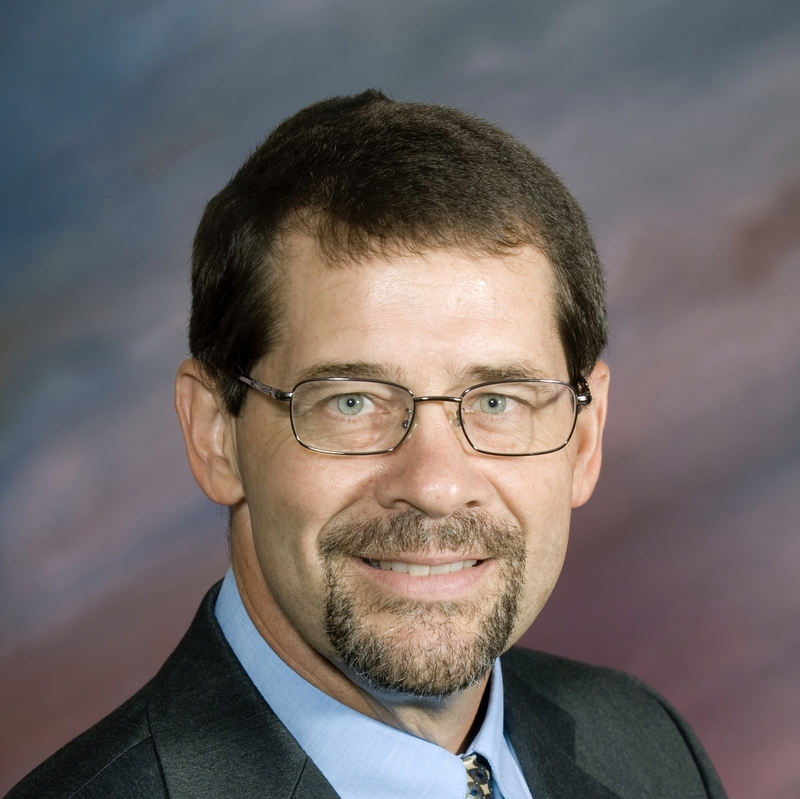 He is a fellow of the American Society of Agronomy, the Soil Science Society of America, and the Food Systems Leadership Institute. As Associate Dean and Director, he is responsible for advancing the college missions of learning, discovery, and engagement across the globe. One of our most important roles as we work in rural communities is to train others so that knowledge and skills can be effectively passed on and learning continue. Top down, university-style lectures seldom incite passion in the learner in the same way that learner-centered self-discovery can. We will look at several principles to help us design meaningful trainings. Coffee is one of the most traded commodities in the world. The coffee industry in Myanmar, however, was relegated to low-quality domestic use until recent years. 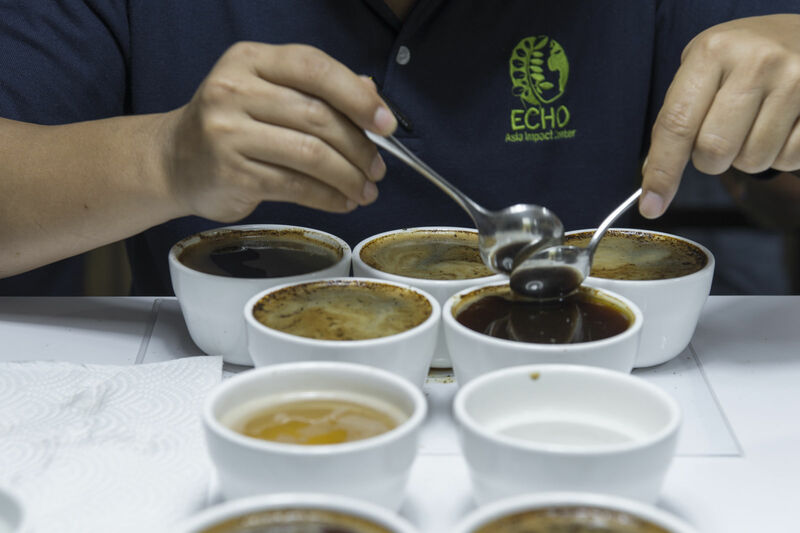 With seemingly simple but effective harvesting and processing methods, the cupping quality increased dramatically and now has become renown with the specialty coffee market around the world. Listen in on the challenging journey of bridging a remote mountainous region to the world and the effect that has had on people’s lives. Melanie Edwards is a native of North Carolina who has been living and working in the mountains of Myanmar for the past fifteen years. 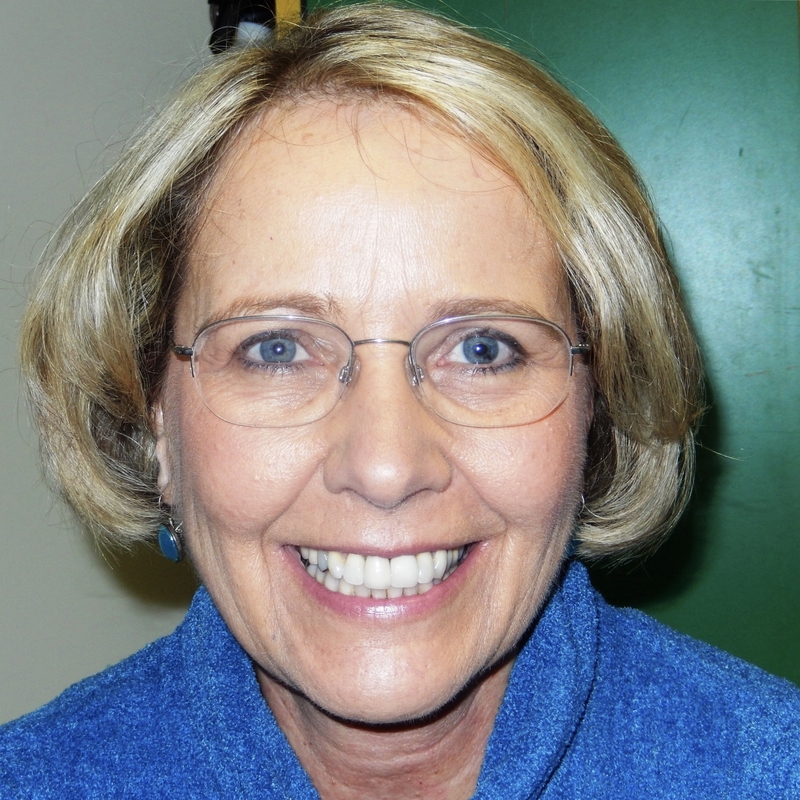 She began rural assessment and community development work in 2001. Melanie helped establish Lilypad as a local company in 2006 with projects ranging from ceramic water filters, interlocking compressed earth blocks, Moringa, natural farming, to raising rabbits and stink-free pigs. Melanie is currently leading an exploration into a specialty coffee initiative in southern Shan State. “Improving Lives through Seeking First to Understand” This session will look at the “best practices” of learning to learn from others and their experiences. In a world full of “techno-diddies”, as development workers, we often overlook the local knowledge and wisdom source of the very people and communities we are called to serve. How do we “put the first last” in a practical way? How do we overcome our own biases and, frankly, learned patterns and seek to understand before trying to make ourselves understood. And what difference does this all make with sustainable development? We produce food with healthy relationship with nature. As we produce food, our soil becomes richer and human relationship becomes more beautiful. We love God, Neighbour and Soil. However March 11, 2011 earthquake occurred in North East Japan and Tsunami killed more than 18,000 people and it attacked Nuclear Power Plant. As Nuclear Plant exploded, our school is also contaminated by radiation. It polluted water, air, soil, trees and our life. What is real rural development and what is the meaning of producing food? We are carrying these questions much more deeper than before. Now a days, many outstanding and special characteristic of local seeds, such pest and disease resistance, have slowly become extinct, but people are not aware of it. Increasingly, farmers are buying their seeds from vendors instead of saving their own seeds. To help overcome this crisis, a change in seed systems must begin with organic seed production. In 2008, Green Net initiated an organic seed production program with various learning activities and networking in northern Thailand. Since then, Green Net has organized knowledge collection and review, study visits, technical training, experiments, and networking facilitation. There is now an Organic Seed Network with around 10 organization members. This plenary session will share about how Green Net Organic Center Chiang Mai was founded in 2011 by the Earth Net Foundation and Green Net Cooperative. The focus of this talk will be to share how the Center collects, tests, and produces organically grown open-pollination local vegetable seeds. 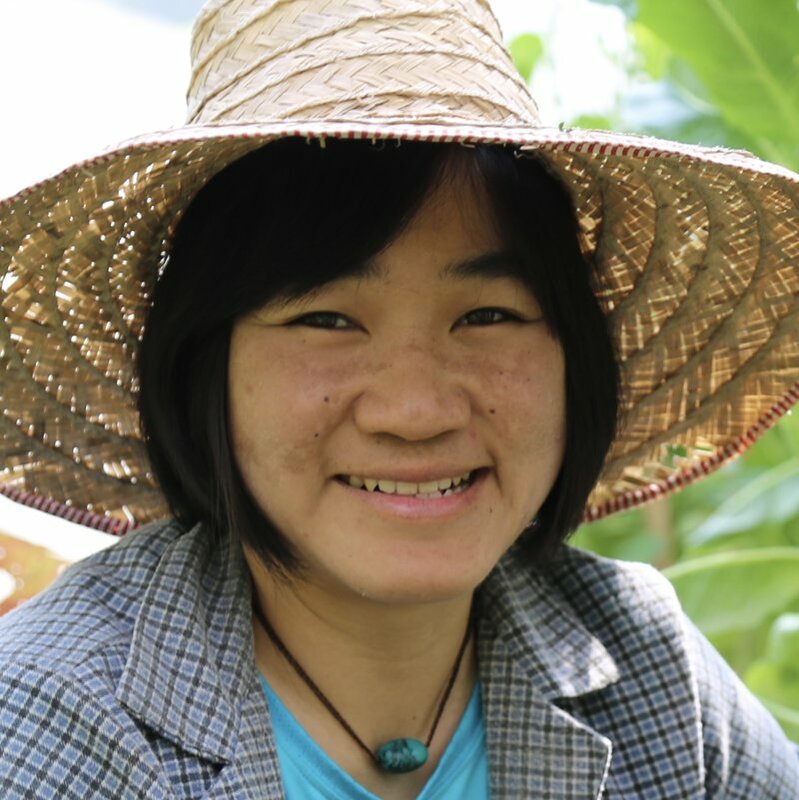 Miss Mathana Aphaimool has been working with the Earth Net Foundation for over 14 years, providing extension support for organic farmers in Thailand while practicing organic farming with her family. 6 years ago, with the support of Earth Net Foundation, she decided to establish an organic vegetable seed production center and complete supply chain. Starting from almost no knowledge in this area, she has developed a well-functioning small seed farm producing over 35 locally adapted open pollinated vegetable seed varieties that has become a popular place for Thai farmers, international visitors, and is even associated with Maejo University’s organic seed program that shares how to manage a full organic seed production chain on a small-scale with limited resources. 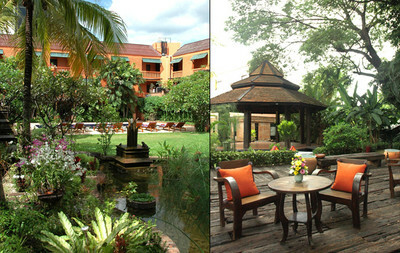 Our conference will take place at the Holiday Garden Resort here in Chiang Mai. The location is great and offers lots of dining and shopping options within walking distance from the resort. 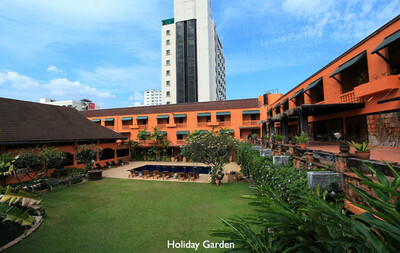 To explore this location, here is their website: http://www.holidaygardenhotelandresort.com/. 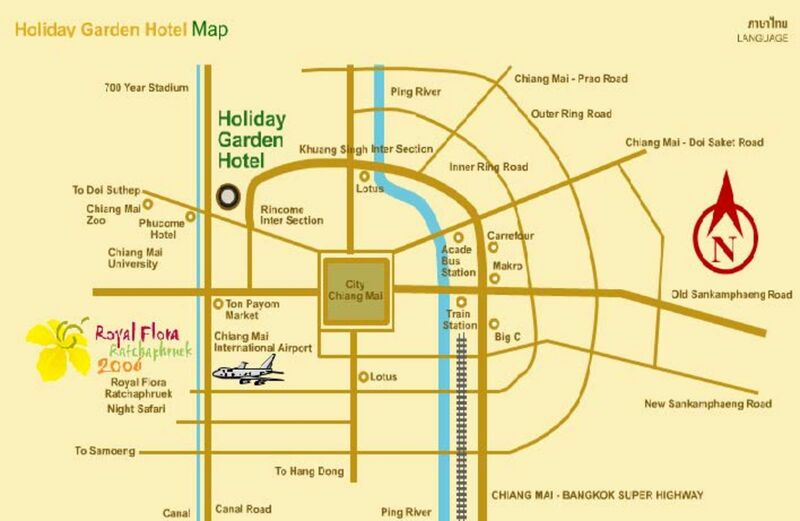 Conference registration includes 4 nights accommodation however if you are coming early or staying late (up to 3 days before or 3 days after) you can book extra nights at the same conference rate of 900 THB per room per night (including breakfast). If you are interested, simply email the hotel (info@holidaygardenhotelandresort.com), introduce yourself and explain you are part of the ECHO Asia conference. Let them know the days you would like to book (in addition to conference) and they will confirm with you!